Shubham Specialty Product (India) Pvt.Ltd. 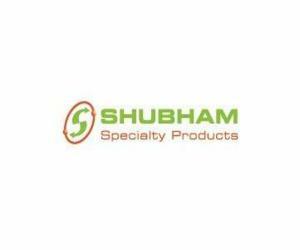 Shubham Specialty Products (India) Pvt. Ltd. is a company specializing in research, development and commercialization of niche products in various segments including Pharmaceutical intermediates, Veterinary products, specialty colorants and their intermediates, Photochemicals, Agrochemicals and Polymer intermediates. Shubham is continuously engaged in the development of emerging technologies in collaboration with the industrial and academic centres of excellence. Shubham have worked extensively and developed innovative technologies in the areas of Specialty Products.